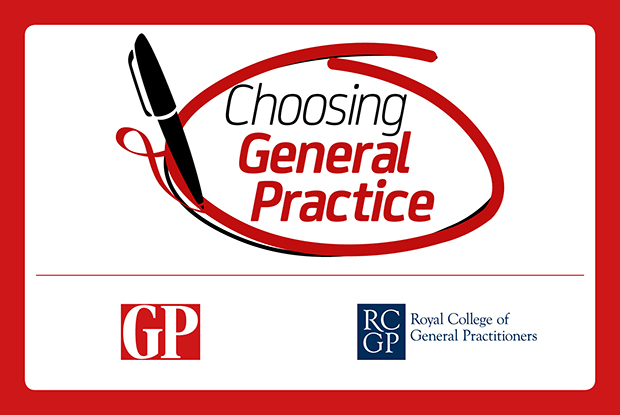 The shortlist for this year's GPonline/RCGP Choosing General Practice writing competition, which asks medical students to write a short piece explaining why they want to become a GP, has been announced. Over the next week and a half the seven shortlisted entries will be published on GPonline, with the overall winner being announced next month. All of this year's entries demonstrate a real enthusiasm for a career in general practice and highlight the many reasons why trainee doctors feels being a GP has much to offer. 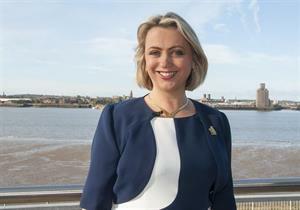 In particular they highlight the ongoing relationship GPs can have with their patients, the variety a single day in general practice can offer and the fact that as a specialist generalist they can maintain their clinical knowledge across a wide range of areas and the many career options available to GPs. But they are also realistic about the challenges general practice currently faces, accepting that primary care needs a significant boost in staff numbers and that their chosen career path is not the 'easy option' and will involve hard work.